1. 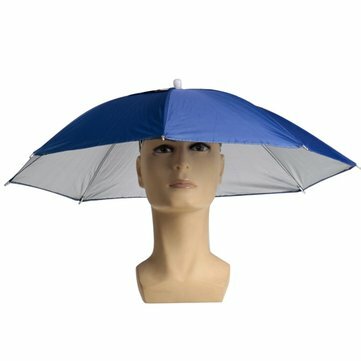 Wear this umbrella hat can keep both hands free while protecting your head from rain or sun. 2. The hat's size is adjustable, one size fit most. 3. 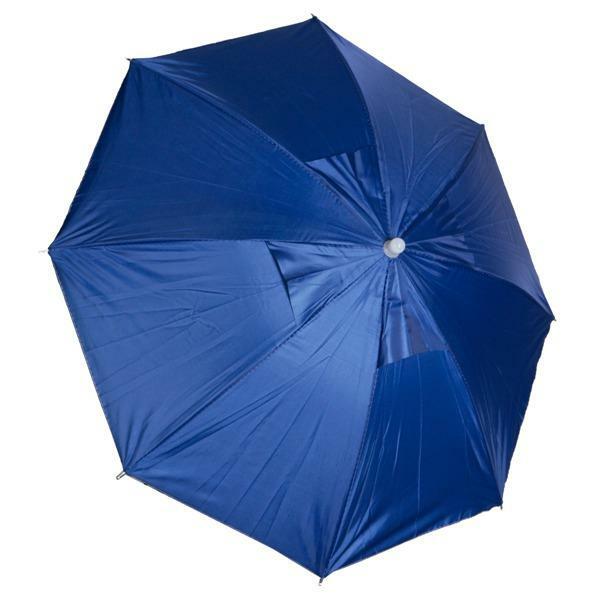 Foldable and lightweight, easy to store and transport. 4. Perfect hat for fishing, camping, hiking and other outdoor activities. Note:We will send in random color.